Spring is here – a good time to give gratitude. THANK YOU to everyone that left me a google review in the last few months. I teared up a few times reading how you all felt about your treatment time with me. Let me say, it is an honor that you trust me with your beautiful faces. This year’s Spring equinox, is ushered in by the full “worm moon.” Named in Folkore tradition as the ground thaws & awakens the earth worms of spring. Full moons and spring cleaning season are opportune times to clear out the old to make room for the new. Many people clean and organize their home and yard during spring, but what about those more personal drawers and bags? Bacteria grows and ingredients become rancid so throw away old make-up, skincare and supplements that haven’t been used in the past year. Clean your make up bag and brushes with a gentle vinegar solution and switch out that old tooth brush or brush head for a new one. Detox and refresh your complexion for a healthy glow and firmer appearance. Release impurities naturally with charcoal, China clay and powerful plant stem cells. Shield and strengthen skin with the latest in topical probiotic technology. 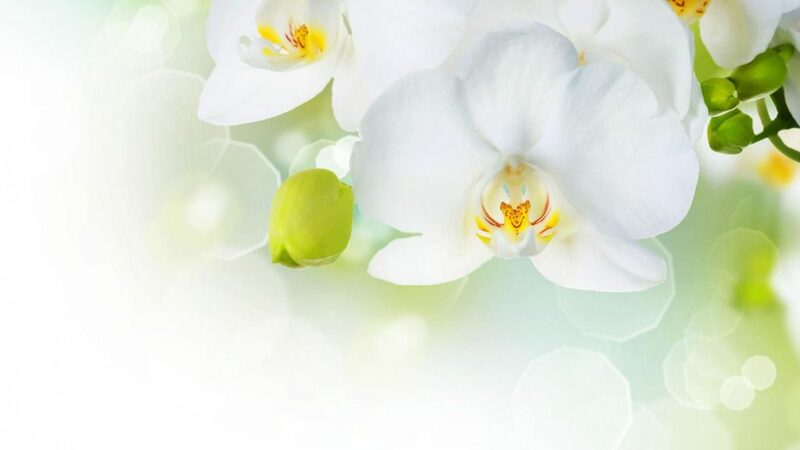 Brighten and lift the years away with freshwater marine botanicals. 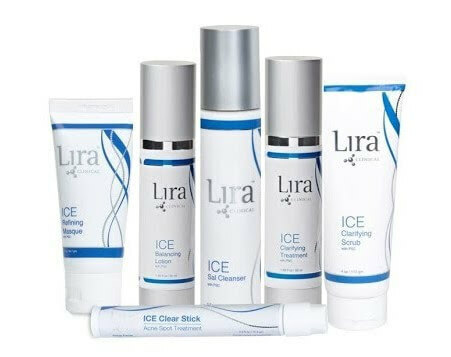 The Ice line products are designed to relieve and repair oily, combination or hormonal acneic skin. Laced with a cultured probiotic, the Ice line balances bacterial growth in the skin and strengthens the immune response, while calming and brightening with lilac and echinacea stem cells and mastiha. Whether you need a detox masque, a scrub, a cleanser, and acne spot treatment, a treatment serum or a night time lotion, there is a product in this line that will benefit your specific skin concerns, just ask me which one would best compliment your skin regime.